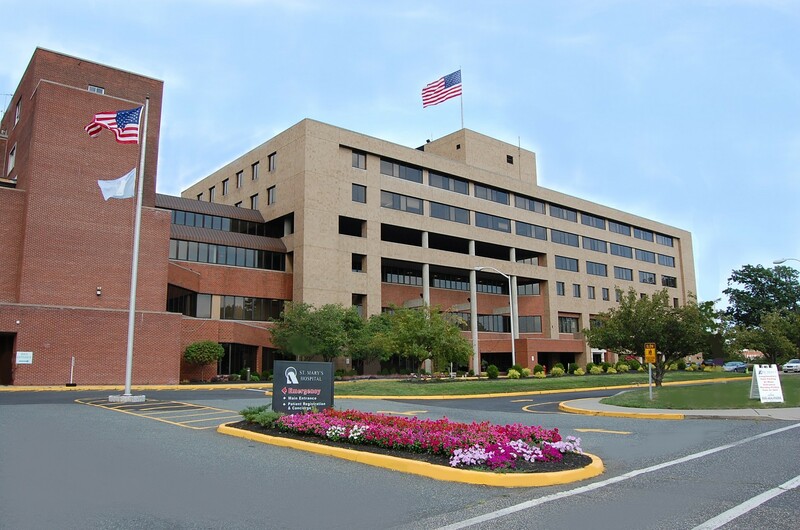 The new federal rule that requires hospitals to post list prices online was meant to help consumers comparison shop. 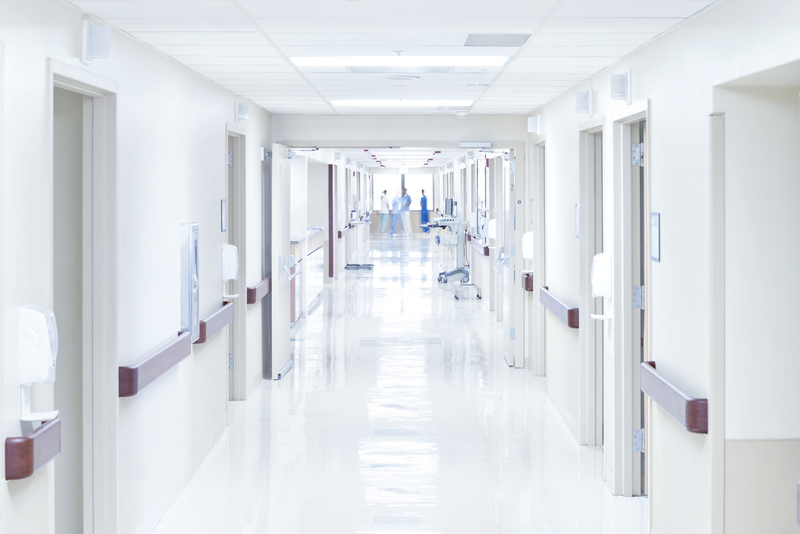 Now, a California Healthline investigation examines how this new policy is bringing to light huge hospital price fluctuations. 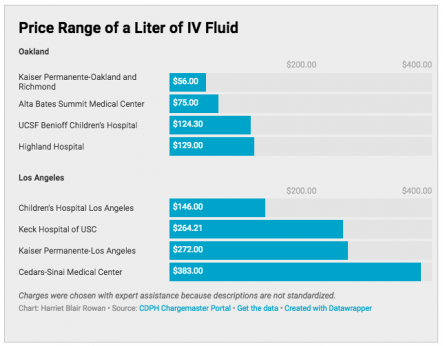 California Healthline looked at the chargemasters, which enumerate a hospital’s list prices, of four large hospitals in the Oakland and Los Angeles areas. 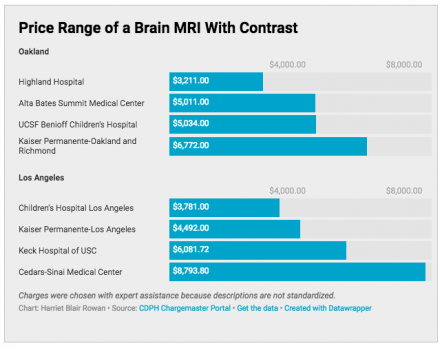 Recent Consumers for Quality Care research found that two in three Americans have trouble predicting how much they will need to pay for health care when they need it. 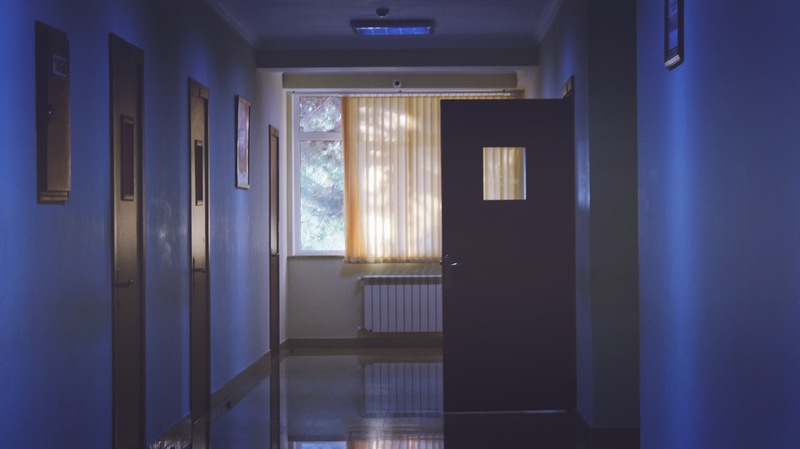 CQC has also previously reported on how prices for the same procedure can vary widely by facility. 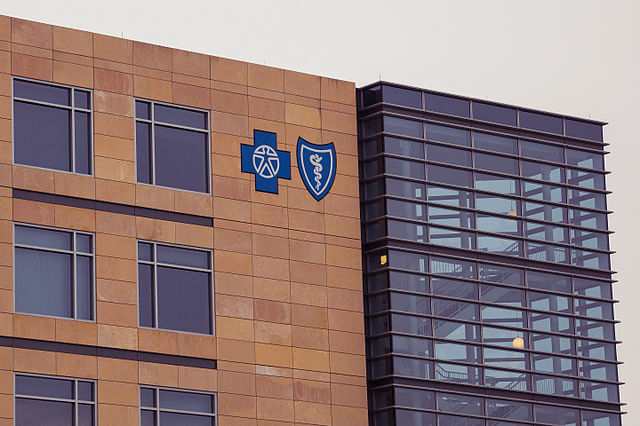 Consumer advocates worry that these new online listings will not do much to help consumers in understanding their health care costs.